Who will carry out my project? All work will be undertaken by the Country Scapes team. Occasionally, large brick wall projects will be outsourced to a local contractor whom we have worked with for many years. The Country Scapes team will still oversee this work and ensure it is completed to satisfaction. A site visit and assessment will be required before a quote can be offered. A written quotation will be prepared, based on what was agreed during the site visit and our conversation with you. The quotation will include all labour & materials unless specified otherwise. We have a Public Liability insurance covering customer’s interests and an Employers Liability insurance. 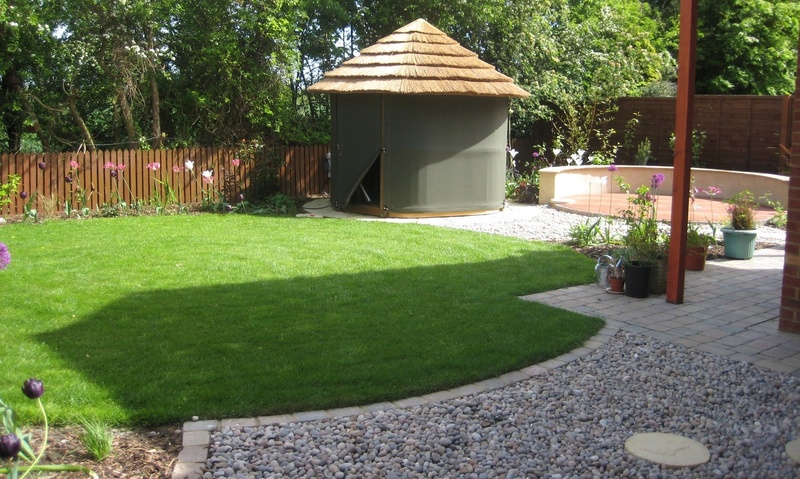 We work chiefly in Hertfordshire, Bedfordshire, and Cambridgeshire. We have also worked on projects in North London and surrounding areas. We will always consider quoting for projects outside these areas. In the event of the failure of Marshalls products used in the construction of a domestic driveway or patio replacement products will be supplied free of charge for a period of 10 years commencing from the installation date. Additionally, the labour costs incurred during the replacement of these faulty materials, and/or labour costs arising from the rectification of faulty workmanship, will be free of charge for a period of 5 years commencing from the installation date.